Kroger Weekly Circular February 13 - February 19, 2019. Happy Valentine's Day! 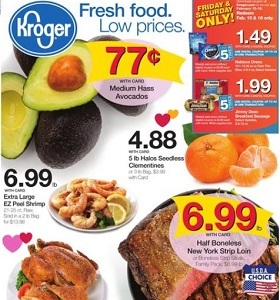 Kroger Weekly Circular February 13 – February 19, 2019. Happy Valentine’s Day!